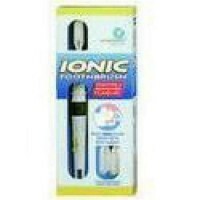 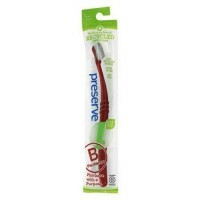 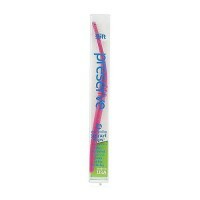 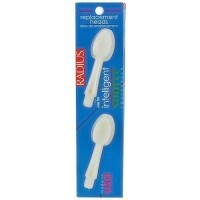 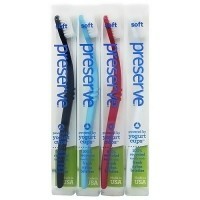 Helps to prevent plaque formation. 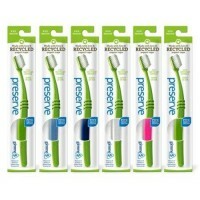 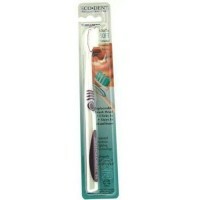 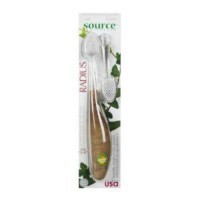 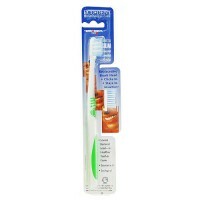 The uniquely shaped bristles helps to prevent plaque formation, as they can more effectively get in between the teeth. 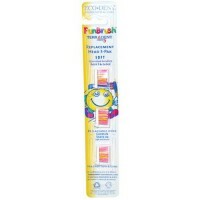 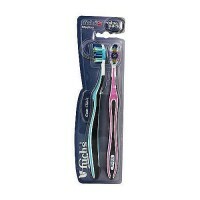 Fuchs is one of the original manufacturers of the ripple v bristle toothbrush always at the forefront of dental care technology. 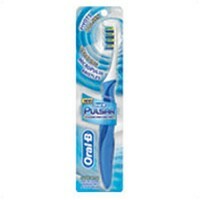 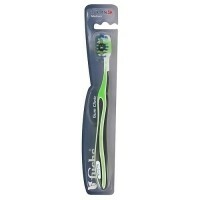 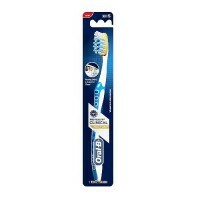 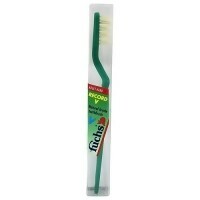 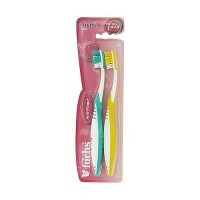 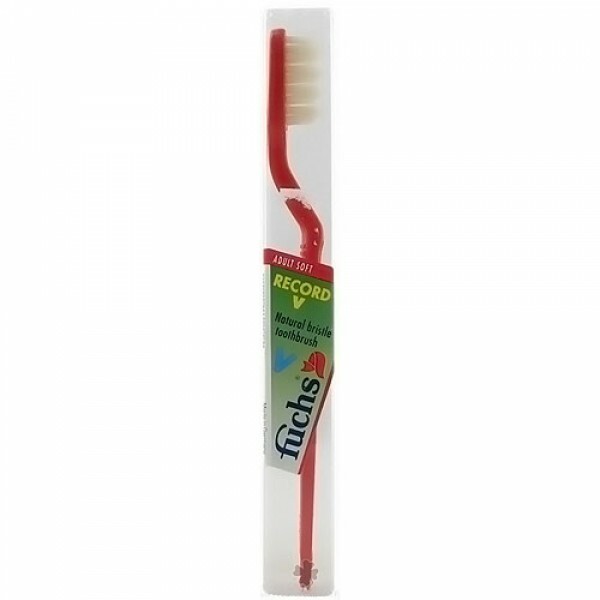 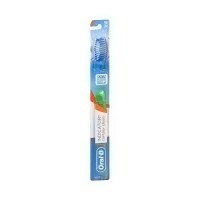 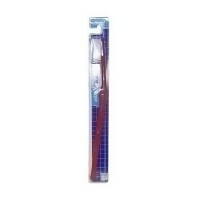 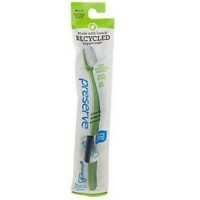 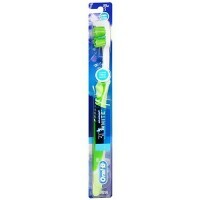 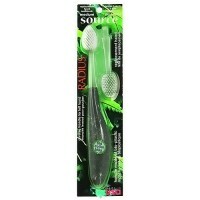 At Fuchs, these pioneering ripple v bristles toothbrushes are marketed under the name Record V.
Record V toothbrush also features a uniquely angled neck, providing maximum agility in reaching even the furthest corners of the mouth.